I love to use exit tickets as a quick assessment throughout the busy day. I can also use them to put in the grade book each week. 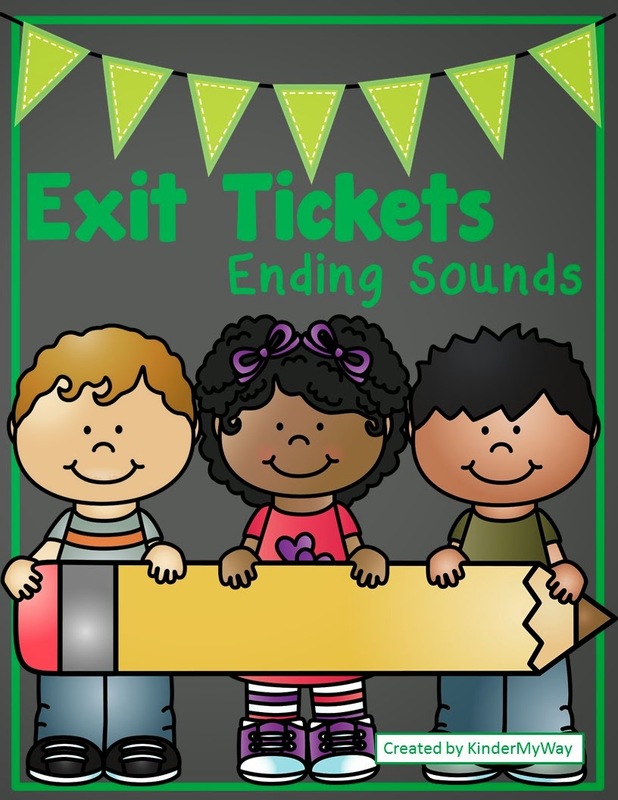 Come check out my exit tickets for ending sounds. One of the many I am in the process of making! There are three versions within the packet for you to choose from. Click here and pick up this quick and easy to use set of exit tickets. Visit KinderMyWay on TPT for other great products.